In our culture we celebrate the birth of Jesus Christ by leaving toys under trees and candy in socks and his resurrection by seeking colored eggs hid by a bunny rabbit. Just like our celebrations of Christmas and Easter are far removed from those of Christian antiquity, it may be hard to imagine how shamrocks, leprechauns and green beer honor a legitimate Christian saint. Our world may be mixed up but that doesn’t mean the real person didn’t live a life on mission devoted to spreading the Gospel. For more on the real life of Maewyn Succat (aka St. Patrick) click here. Or enjoy this short film from the animated series Veggietales; Fun for the whole family and you might just learn something. 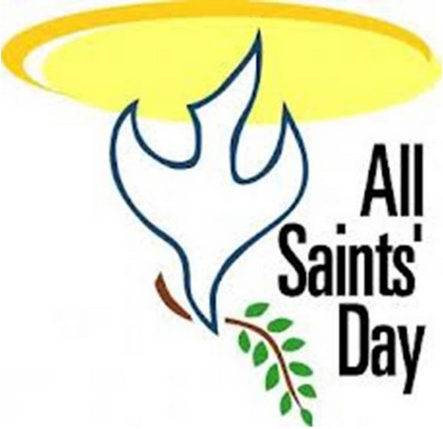 Today is All Saints Day, which might not mean much if you are not either Catholic or Episcopalian. The November 1st date of All Saints is why Halloween was last night, and the reason Martin Luther nailed his 95 Thesis to the door of the church at Wittenberg on October 31st – he knew that practically every person would see it the next day as they attended mass to celebrate All Saints. Whatever you may have heard about Halloween being the celebration of Satan’s birthday (a created being that was not born) the origins are uniquely Christian, whereas the celebrations of Easter and Christmas are actually pagan but that’s another story. Richard Donohue, vicar of Catholic Charities for the Diocese of Birmingham, offers the clearest explanation of Halloween, All Saints Day and All Souls Day I have ever read, including bits on the Book of the Dead and the Latin American tradition of “day of the dead” as well. This article was written by Greg Garrison for AL.com based on his interview with the Rev. Richard Donohue. I highly recommend clicking the link and reading it in full. I’m going to post this today and then Happy Monday as usual tomorrow. This is an update from an archive post dated 5/18/2009. 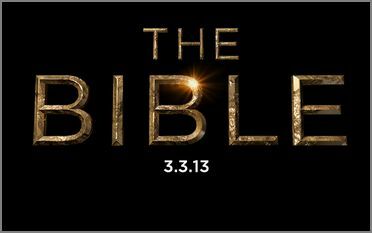 I said the same prayer for the History Channel’s presentation of the Bible that I did for GSN’s Great American Bible Challenge last summer: please Lord, don’t let it be stupid. For the sake of Christian’s everywhere, I hoped it would not be something I had to apologize for to non-Christians/ unbelievers. To Whom Are We Giving Thanks? Then who are you giving thanks to? It has become a tradition at this time of year to list things we are thankful for, but we sort of read off the list without directing our thankfulness in any particular direction. Perhaps families go around the table and each member takes a turn, which forces children to think about the things they have and teaches a lesson about being thankful. 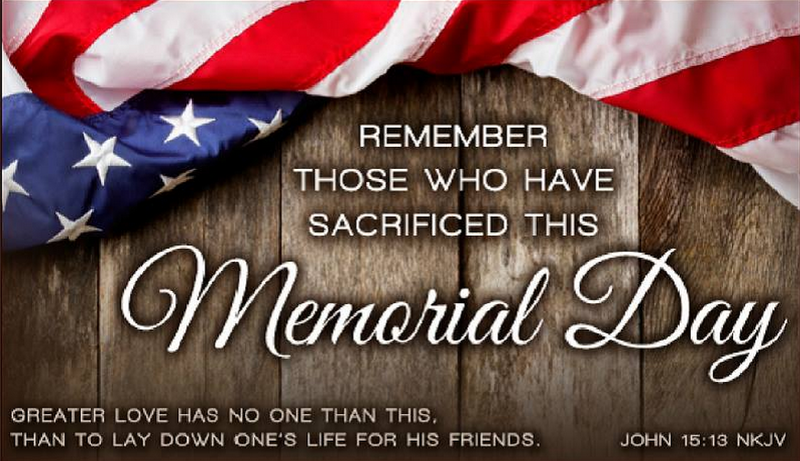 It is no doubt safer in our politically correct culture for elected officials, public school teachers and others to say “we should be thankful” than to make a religious statement. But seriously, who are we thanking when we list the things we are thankful for? George Washington didn’t bring God into the picture. It is God’s picture, and we should be thankful he included us. 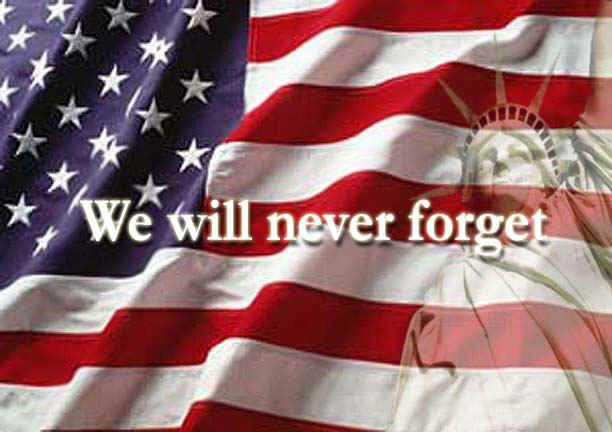 Patriot Day, September 11 each year, is a day of prayer and remembrance for all the victims and their families of the 9/11 terror attacks in 2001. This is a reprint of What Makes Us Stronger: Perspective on 9/11, written last year for the 10th anniversary.